NuGet Gallery | Packages matching Tags:"Cakebuild"
7 packages returned for Tags:"Cakebuild"
CodeCake offers code based support to Cake (see http://cakebuild.net/ site). CakeBuild extension for uploading Api references to specified URL. 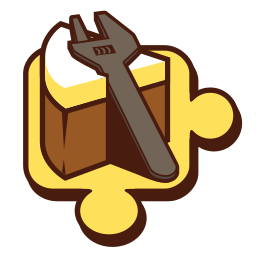 CakeBuild extension for checking DLL's public members xml documentation completeness.